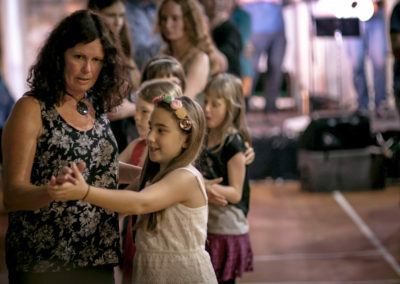 We open the night with a Ceilidh dance, which is a traditional Scottish or Irish social gathering with Gaelic music and dancing. 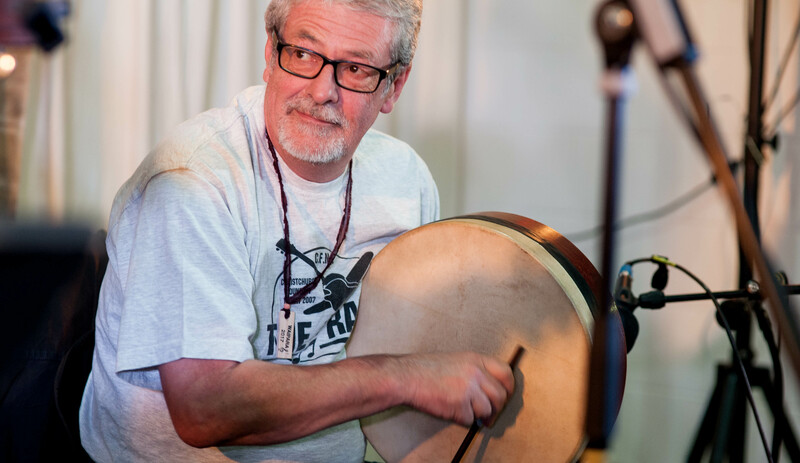 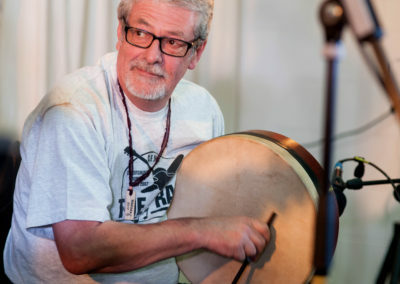 The Festival Band will include Russell Gillies, Sophia Bidwell, Tessa White, Simon Uprichard and Alex Bidwell on guitar, accordion, fiddle, bodhran and cello. 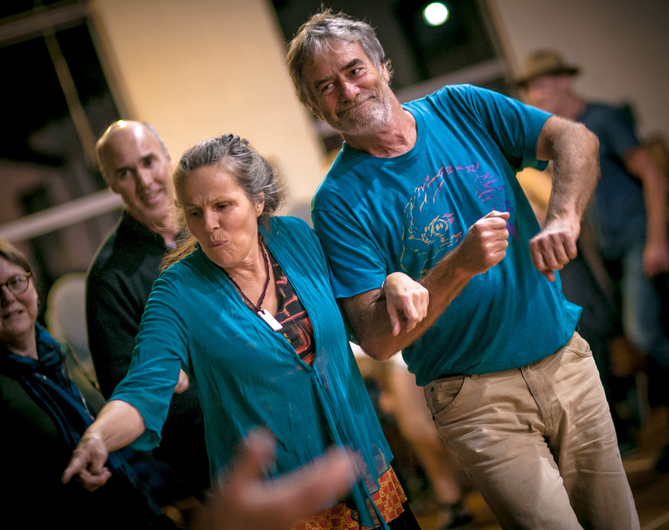 However don’t be surprised to see other guests artists add their flair into the mix. 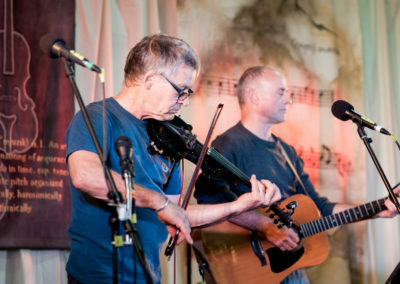 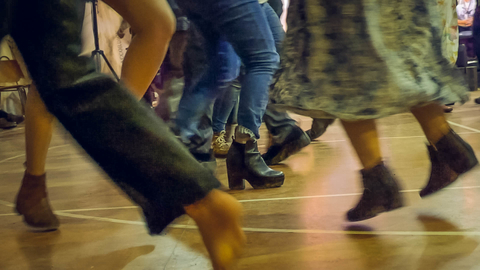 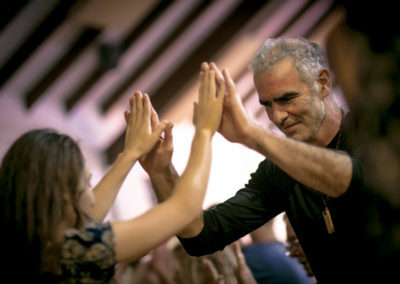 The caller for the night will be Trevor Robertson, a well established ceilidh caller who will lead us through some cheerful and lively dances. 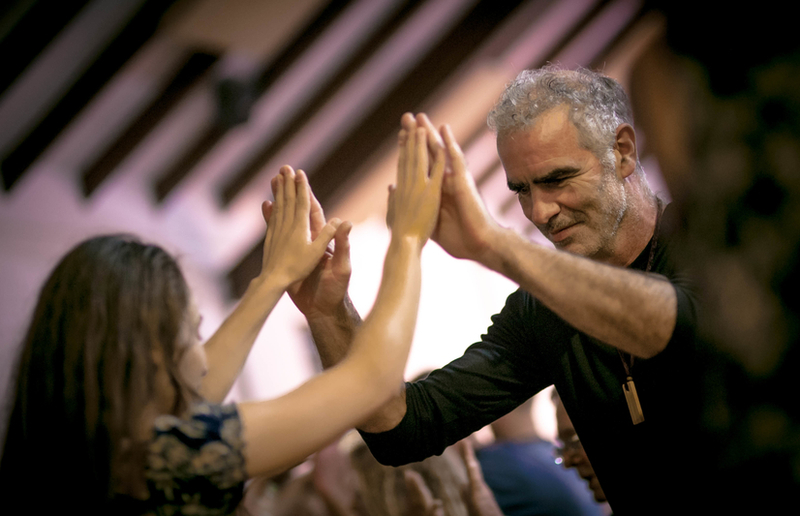 A fantastic way to warm up the first night of the festival….. and stay on for more dancing with Yurt Party the Balkan gypsy-roots music to follow. 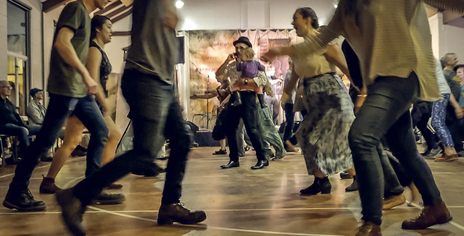 Four piece band Yurt Party will be bringing dance music to the Canterbury Folk Festival! 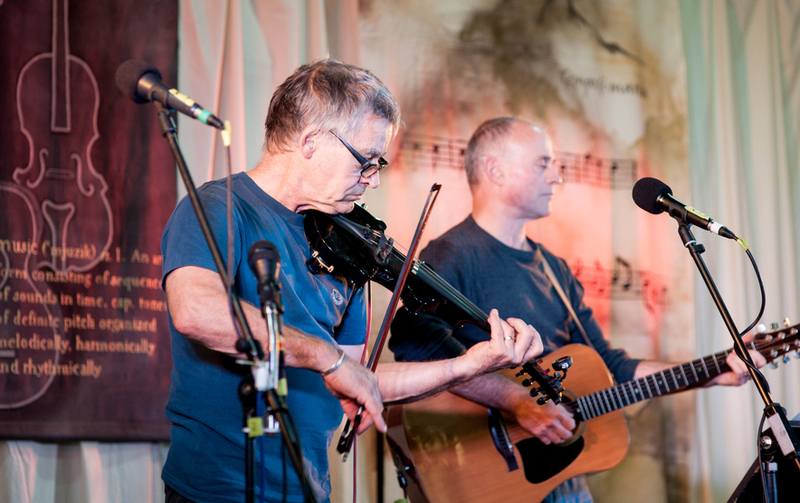 Violin brings the heart and soul, trumpet to kindle your fire, drums to keep the dance floor moving and keys to keep it grooving! 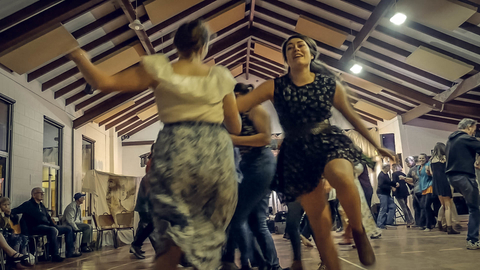 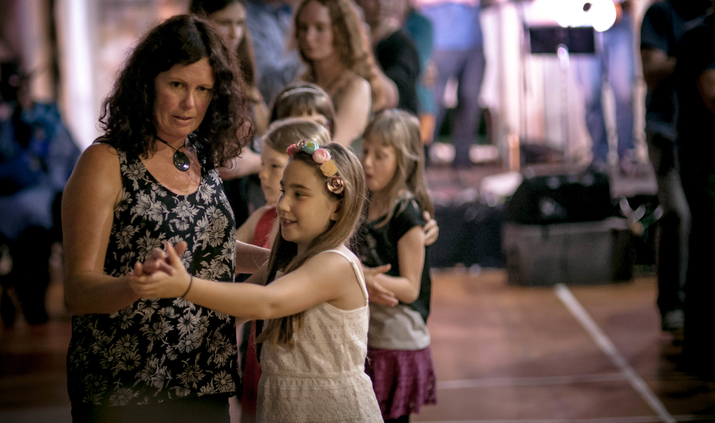 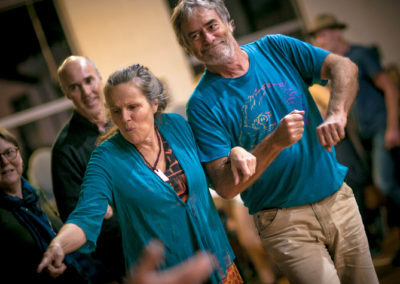 A night filled with all-age dance, a great way to start the festival with positive music and dance vibes.